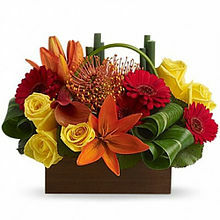 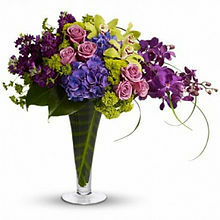 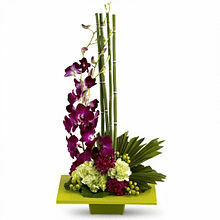 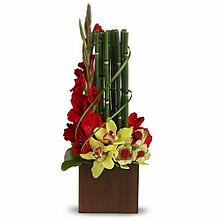 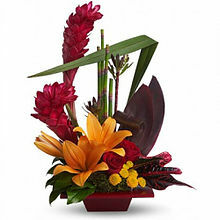 At Flower City Florist we create one-of-a-kind tropical floral arrangements for your residence, business or yacht. 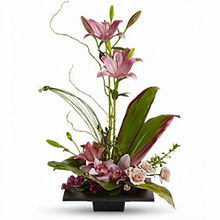 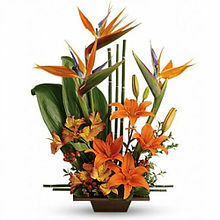 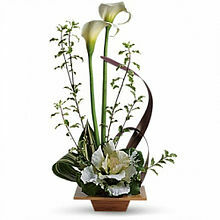 We use exotic flowers and foliage including Heliconia, Ginger, Protea, Birds of Paradise, Ti leaves and Monstera Leaves. 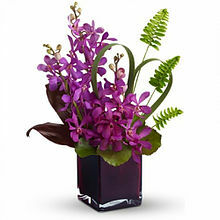 We have fresh cut dendrobium orchid sprays from Thailand and many more exotic finds.